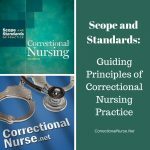 Correctional nurses practice in a unique setting with a unique patient population, however, the way we practice is based on tenets common to nursing across all settings. 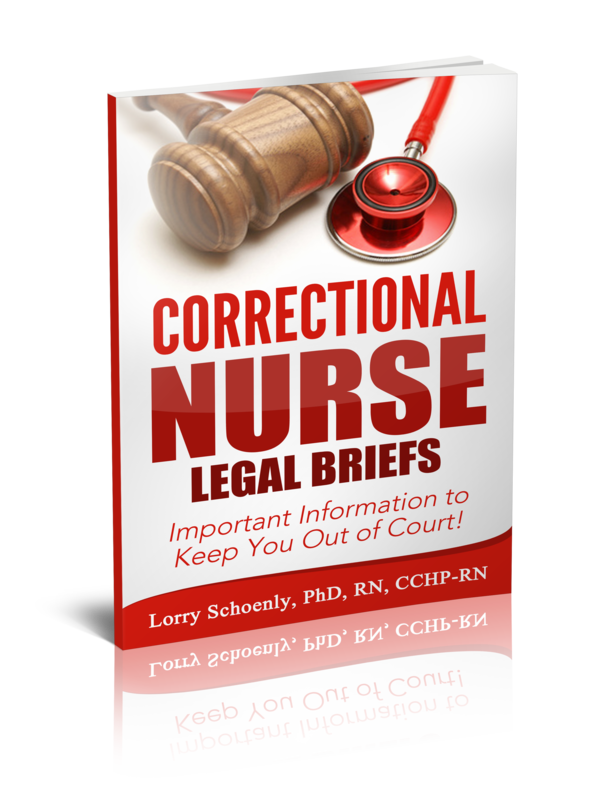 These five tenets of nursing practice are identified in all nursing specialties and here applied to our practice in the criminal justice system. 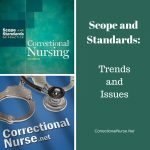 This post is part of an ongoing series discussing key components of the Correctional Nursing Scope and Standard of Practice, 2nd Ed. Review prior posts in this series here. Purchase your own copy of this highly recommended book through Amazon. 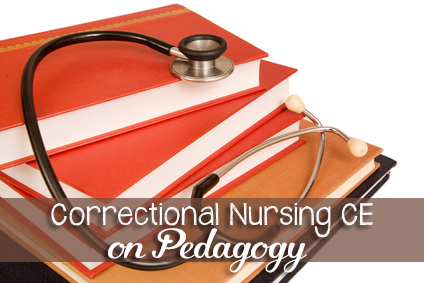 In the end, correctional nursing is providing care to one patient at a time. Yet, we are careful to understand the demographics of our particular patient population when providing that care. 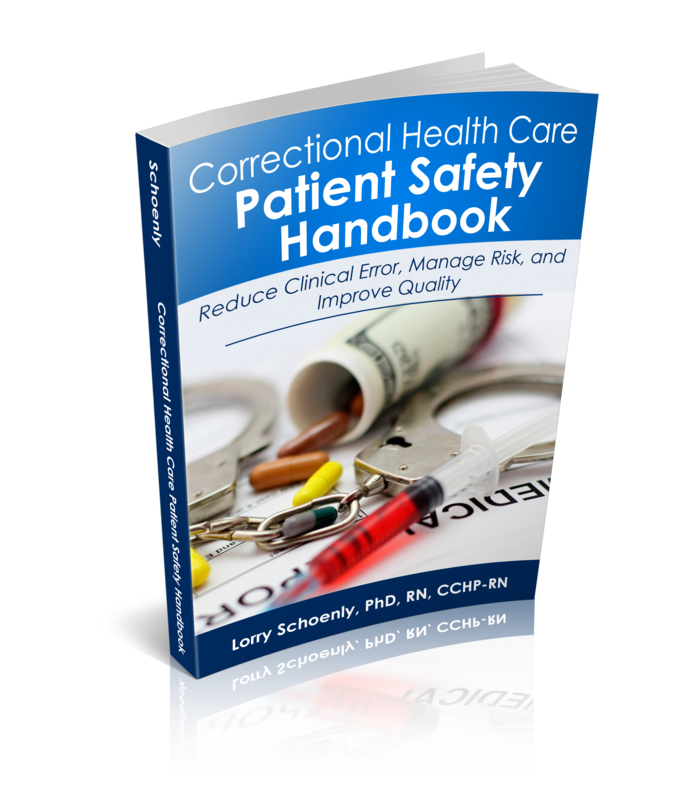 For example, when working in a maximum security setting every patient is considered a high safety concern. 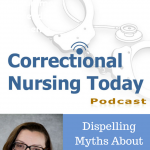 However, correctional nurses constantly struggle with the challenge of balancing objectivity with cynicism due to the potential for manipulation of some in the patient population. Actively focusing on the individual needs of the current patient while keeping in mind the patient population characteristics can help maintain individualized care. Nursing care in all settings requires collaboration with other disciplines, the patient, and family members to reach health goals. 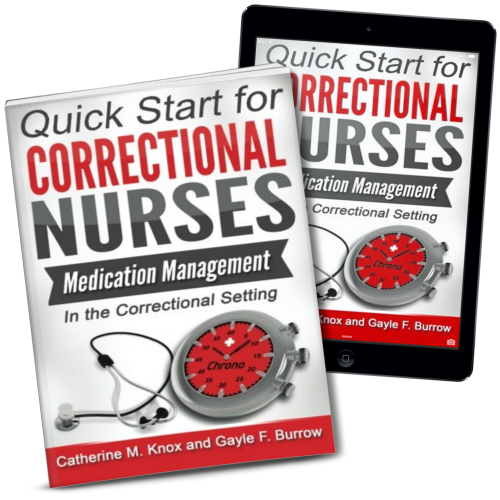 In the correctional setting, nurses also coordinate and negotiate with officers and non-healthcare administrative leadership to reach these goals. 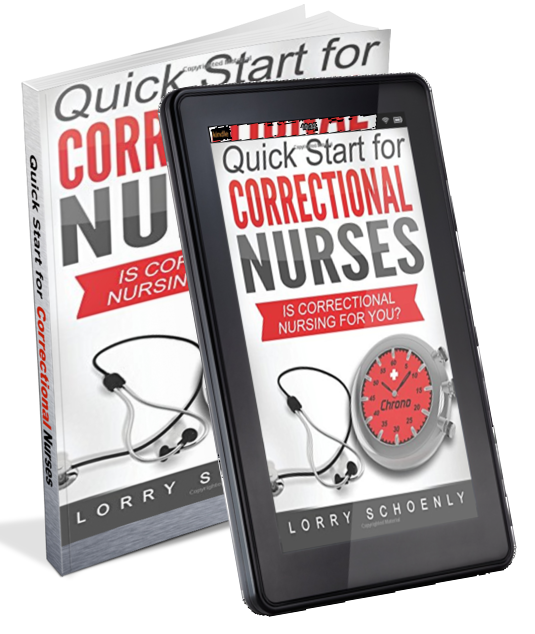 Correctional nurses, in particular, need skill in communication, collaboration, and persuasion to be successful. 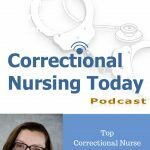 Correctional nurses struggle with the definition and application of caring in a secure setting. 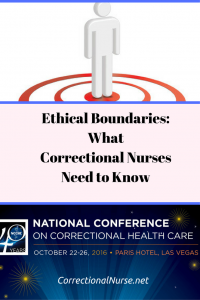 Professional boundaries, safety issues, and security rules are ever-present concerns that alter caring practices from those of a traditional care setting. Defining caring in our practice is an important professional goal. The nursing process is foundational to nursing practice. 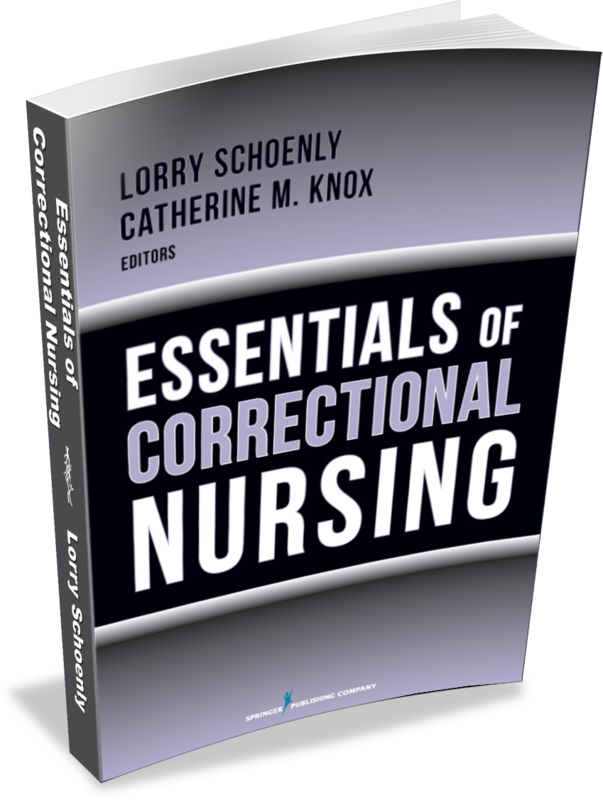 Correctional nurses use the nursing process to plan, deliver, and evaluate care in such activities as nursing sick call, emergency treatment, and infirmary care. 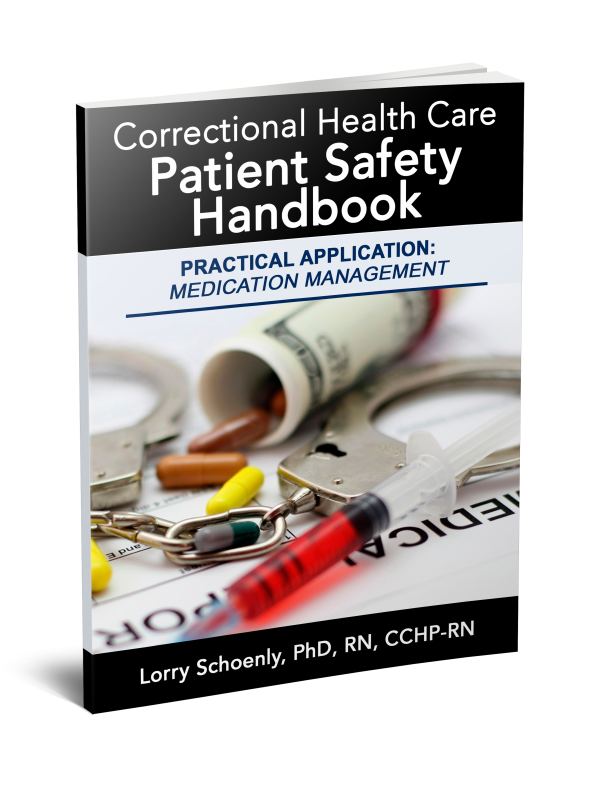 The autonomous nature of nursing practice in jails and prisons requires excellent assessment and critical thinking skills. Our practice environment affects our practice, no way around it. 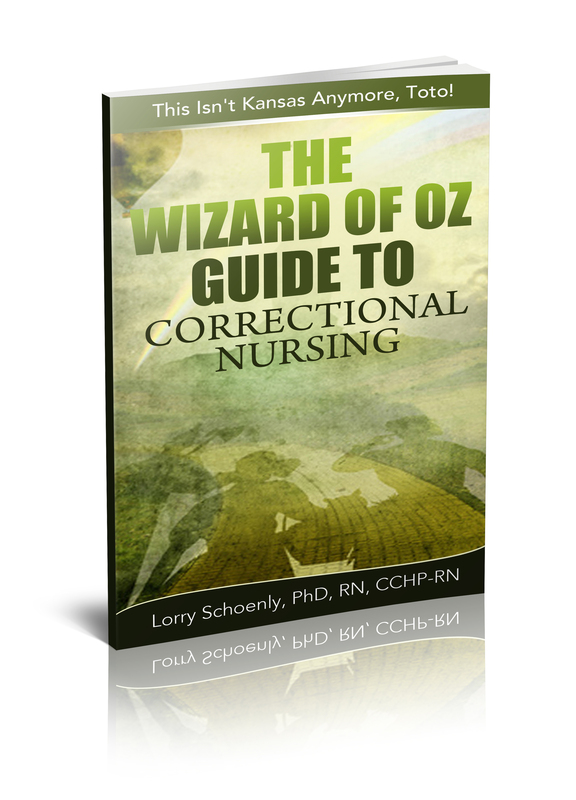 Although many correctional nurses work in positive environments, the nature of the corrections culture is punishment and control. These twin goals can facilitate an oppressive work environment where care and caring are difficult. 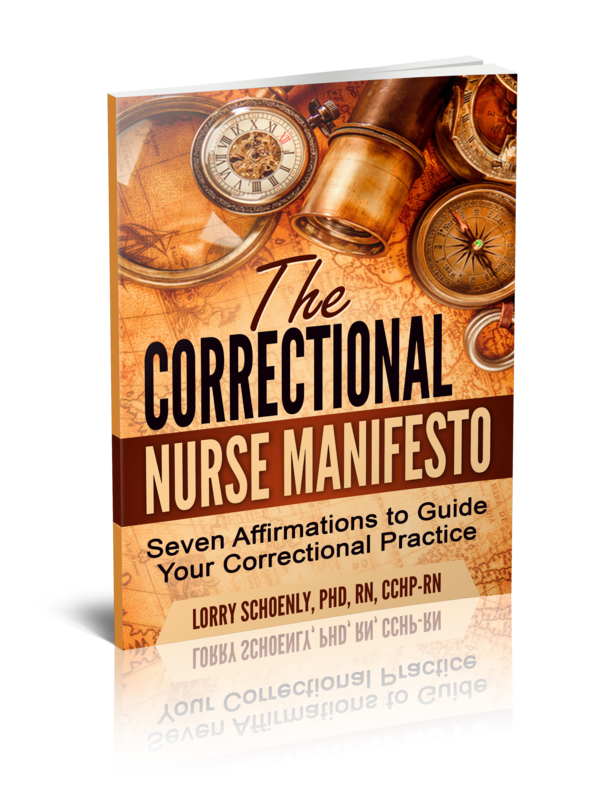 Correctional nurses must strive to overcome a negative work culture that can discourage and demoralize our practice. 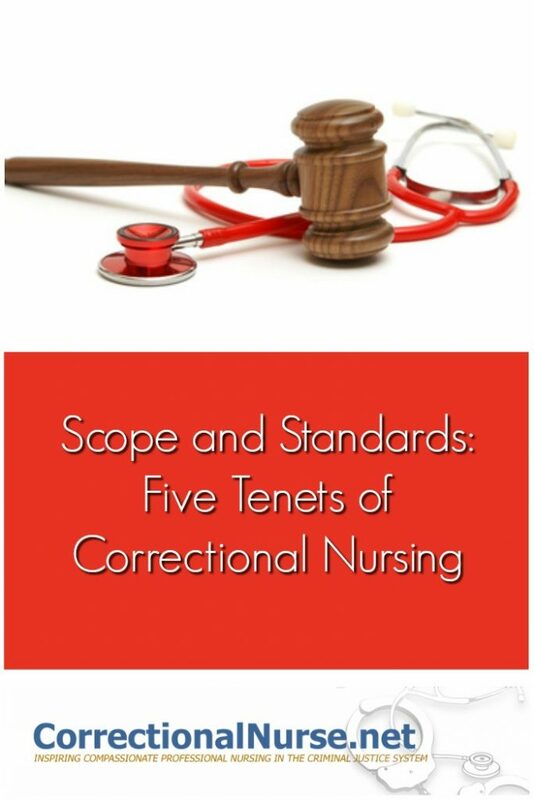 Do you have a favorite tenet of correctional nursing? Share your thoughts in the comments section of this post. You can never talk about this enough. We all need reminders.